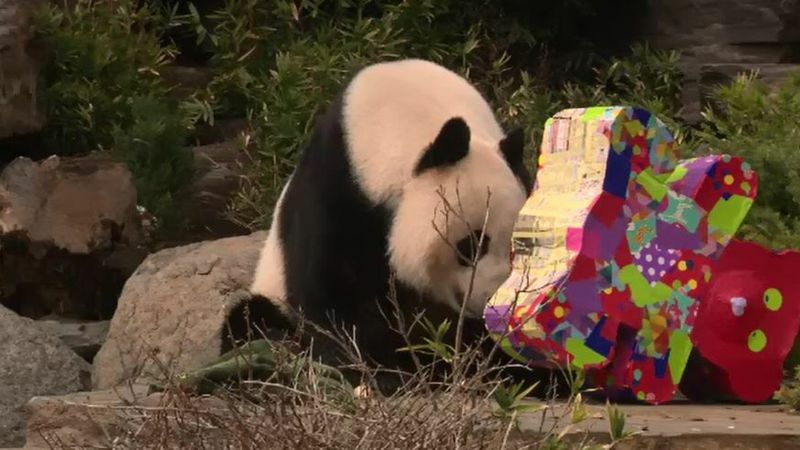 Adelaide Zoo’s star couple, pandas Wang Wang and Fu Ni, have celebrated their birthdays with cake and presents. 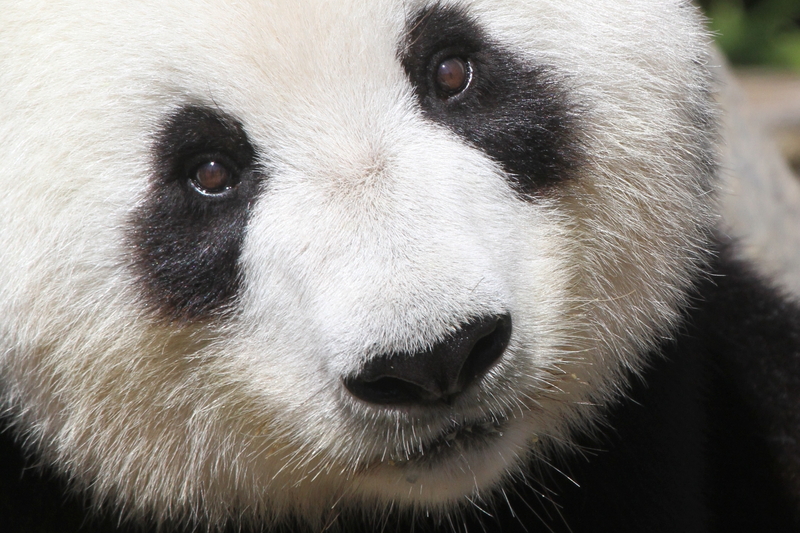 Wang Wang – who’s turning 12 – made the most of his bubble bath in front of hundreds of visitors. “He made everyone laugh out loud when he went in there and tried to squeeze his body in that tub and made foam go everywhere,” keeper Connie Giradi said. 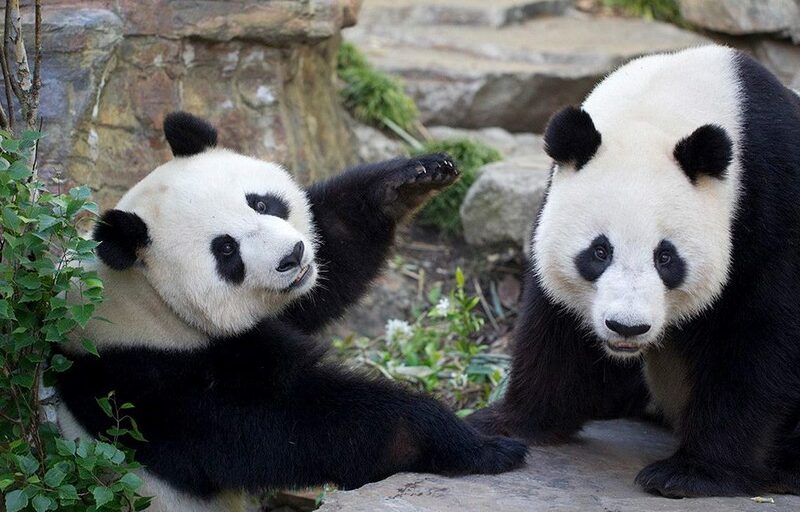 While the focus today has been on the party, staff at Adelaide Zoo are hoping the pandas soon turn their attention to each other. 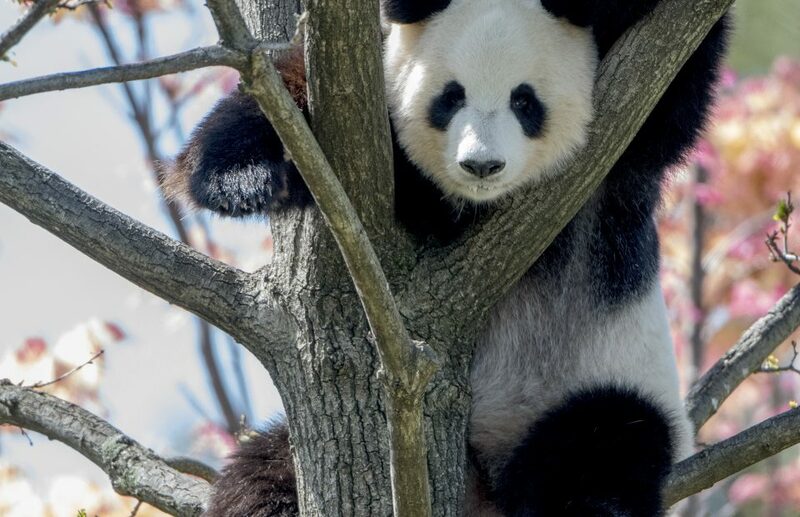 “We are entering into breeding season in spring, we are seeing very early signs of them coming into season and the team is very prepared, and as always very optimistic about breeding our two beautiful giant pandas,” Ms Giradi said.